You need your own Jetski. Please choose a package below and make booking via PayPal. For customised service, please contact us. Per night. Incl. 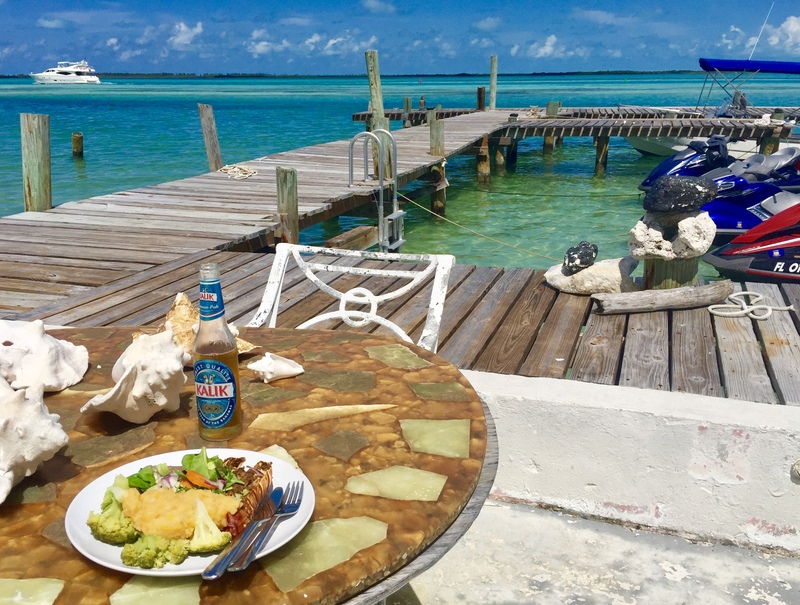 you from Miami to Bimini and back. 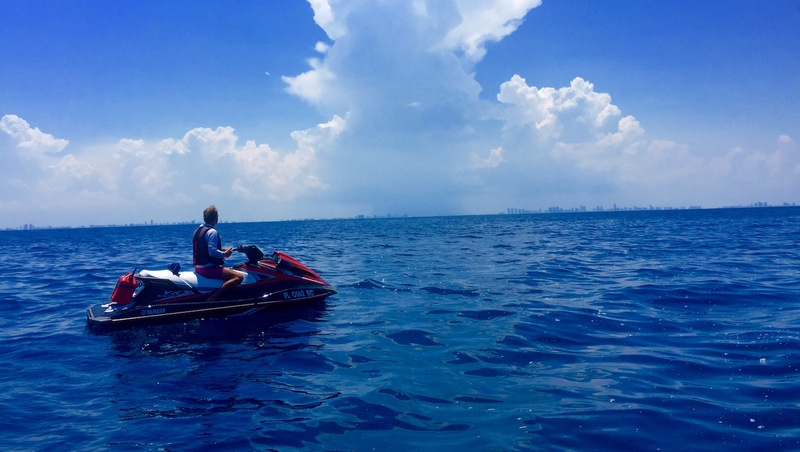 You need your own jetski and you need to be experienced. We have a chase boat for safety. Professional video/photographer. 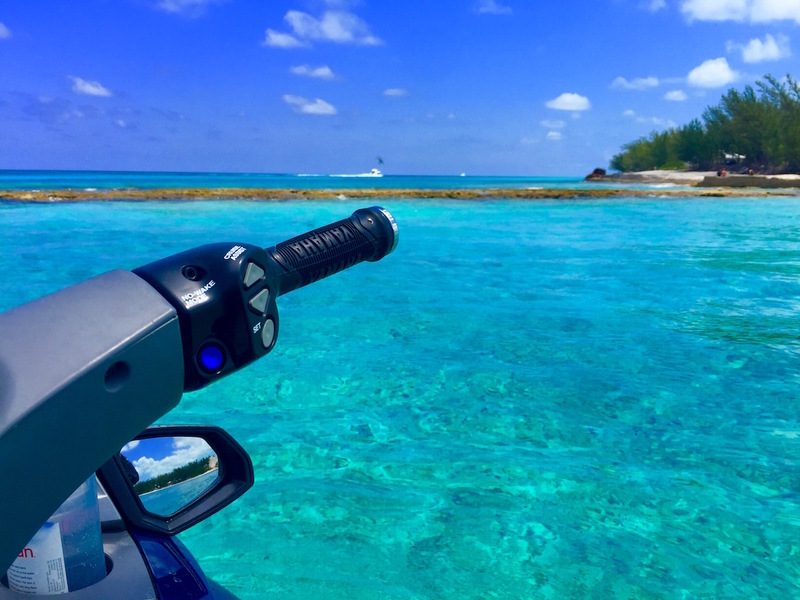 1-2 nights & days adventure in Bimini. 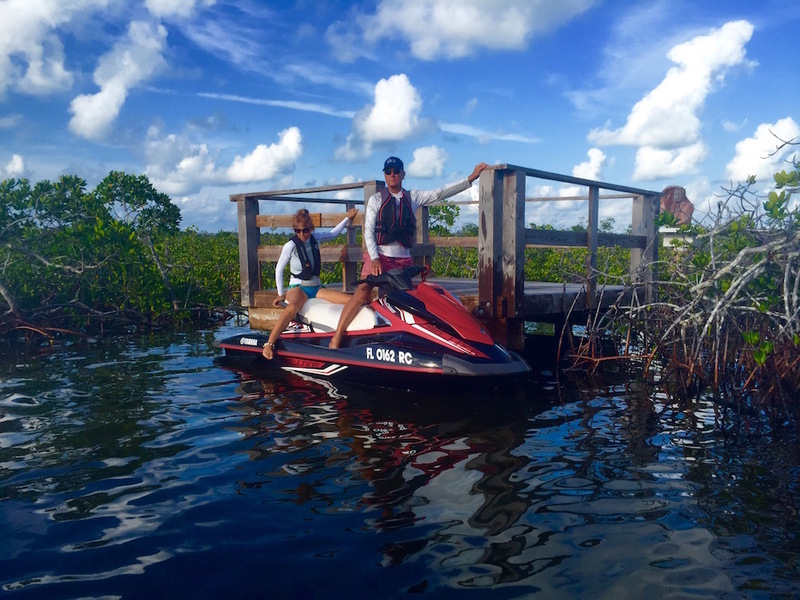 Same interest, jet skiing and meeting new cool people. 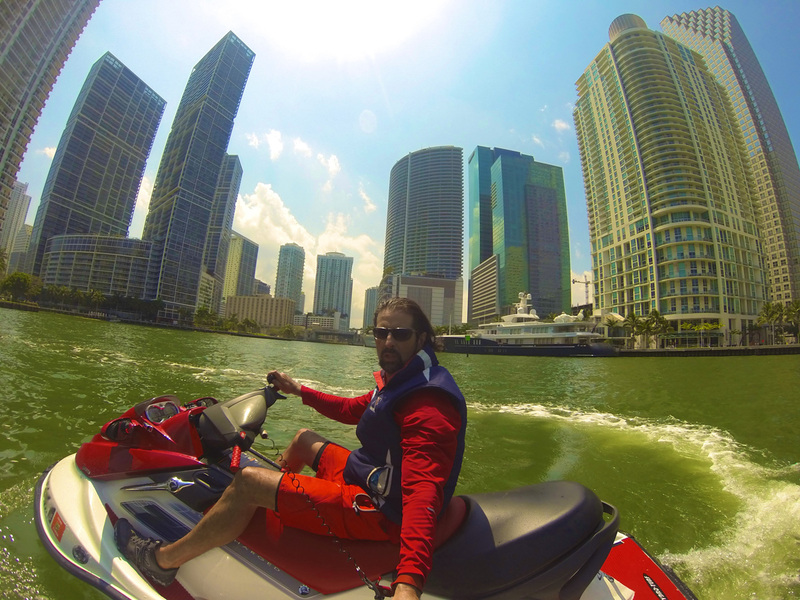 After the trip you receive your unique Certificate: Jetski Miami2Bimini. Per night. Incl. 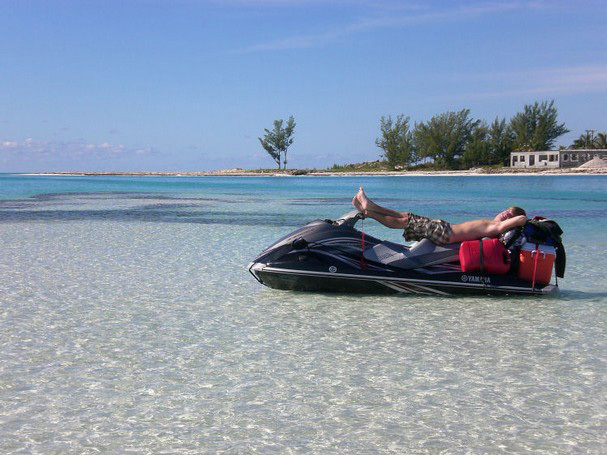 you & your partner on one jetski from Miami to Bimini and back. 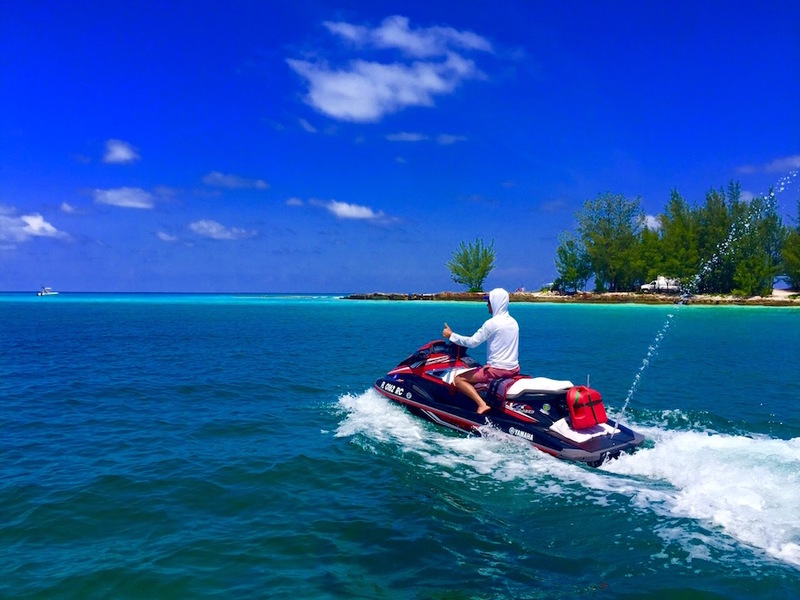 You need your own jetski and you need to be experienced. We have a chase boat for safety. Professional video/photographer. 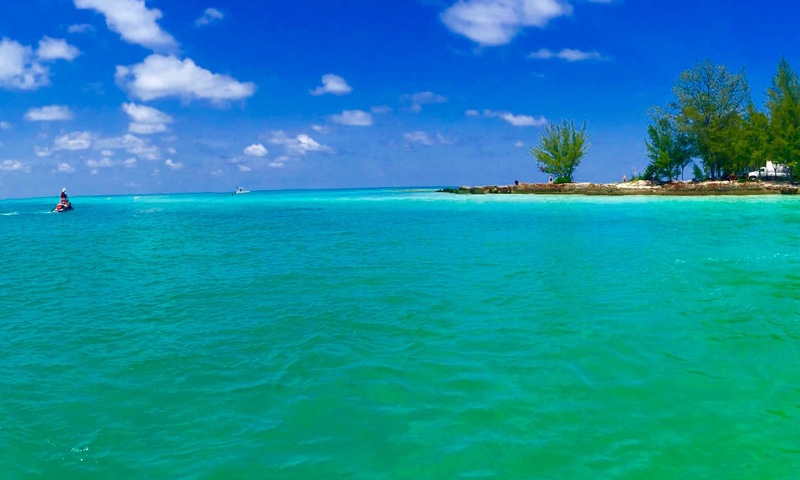 1-2 nights & days adventure in Bimini. Don't forget your Passports ! 1-4 days tour package. VIP treatment for 4 - 20 people. New exciting experience. Great for staff, team and client bonding. 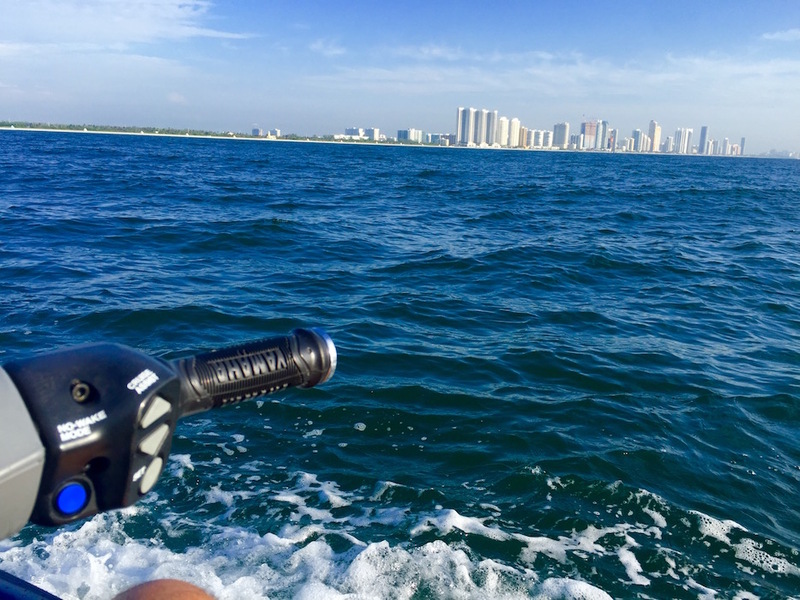 55 miles boating from Awesome Beach to Amazing Beach. 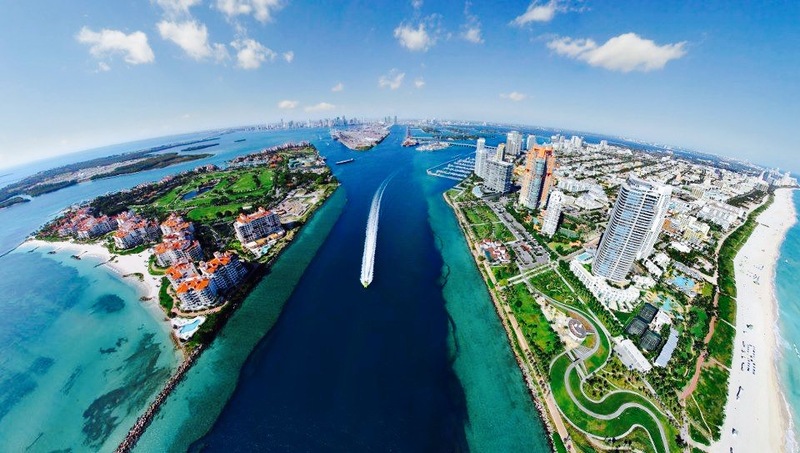 2 days stay in Bimini with many Day & Night activities.